Abstract: Do you think the city is too crowded? Do you feel your life is too boring? Do you think that the way of building a friendship bridge between you and your friends is more from the network or games rather than face-to-face communication? In fact, Airwheel mars rover has a bright future to tell you. Have you ever complained about your present life? Do you want to have a brighter future? Then Airwheel has a bright future to tell you. Airwheel launched many products recently. Among them, Airwheel C8, R6 and R8 may bring us more happiness and convenience. Firstly, C8 smart helmet can help you record every exciting moment which you want to record and share with your friends. 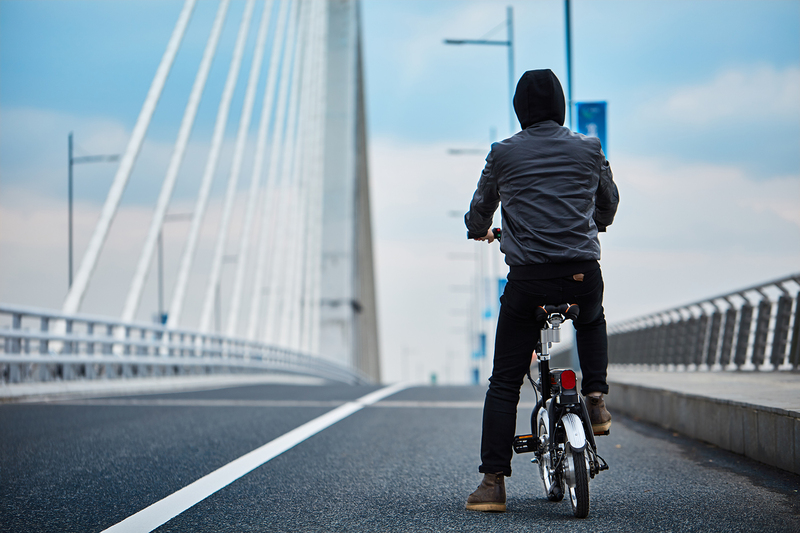 Intelligent riding will bring you more possibilities and new feelings of urban travelling. 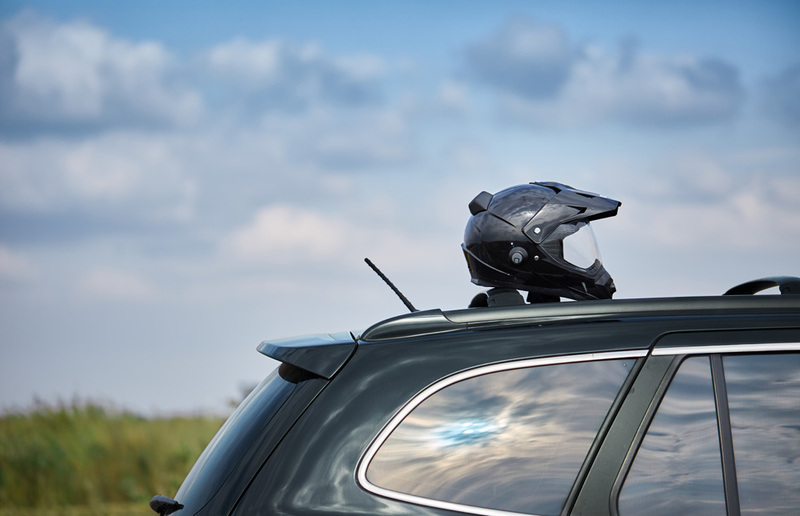 For example, many people are looking forward for Airwheel intelligent motorcycle helmet C8 because it can help you share your life. Many unexpected moments will always appear in your rich and colorful life. So Airwheel C8 is a right equipment to record your exciting moment which you want to record and share with your friends. Moreover, you can answer the phone by using the shortcut key on your helmet C8 to keep safe. 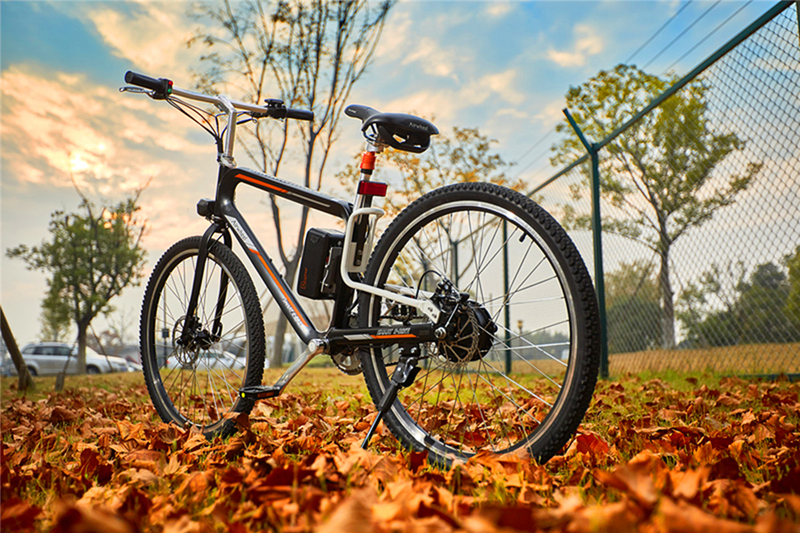 Secondly, Airwheel R6 and R8 lightweight trekking smart e bikes lets people's riding experience be more interesting and attracts a lot of curious people to try. The best way for science and technology to come closer to the public is to make it more interesting. For instance, R6 is a very popular product and it gains affection of many young people nowadays due to the automatic folding system. Unlike the traditional tools, R6 lets people's riding experience be very interesting and attracts a lot of curious people to try. Last but not least, Airwheel can inspire you to go out of the door and change your human relation. The network seems can help you get closer to your friends but has become a gap exactly. Sometimes, going out of doors and having a face-to-face communication are quite different from chatting in social media. Airwheel R6 and R8 hybrid bikes hope that they can bring you a convenient way to meet your lovers, friends or relatives so that you can exchange ideas and deepen feelings for each other in all kinds of activities.